Pict Publishing | Empowered Voices: Free Valentines ebook!! 💋 Hope you are having a lovely day. I am not really one for hearts and flowers, even though I write about Hearts and flowers lol. So I thought I would give all of you a little freebie. For today only. 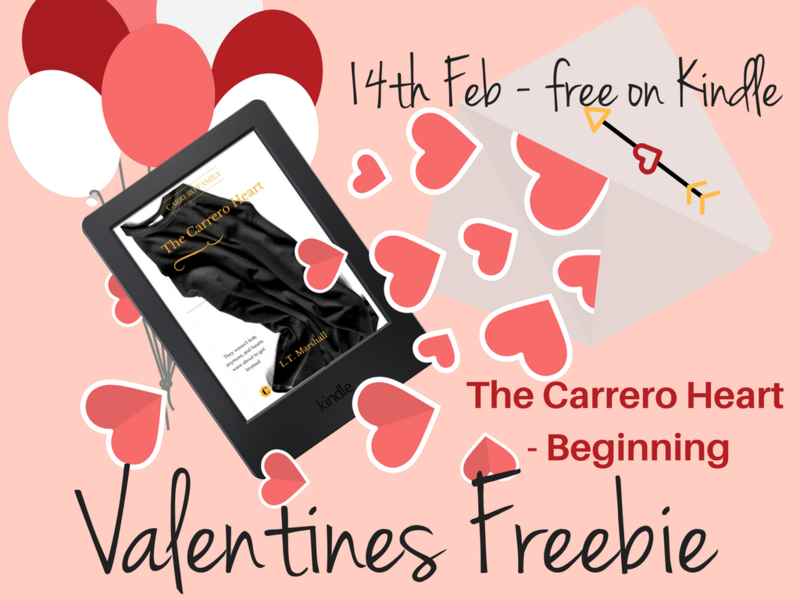 The Carrero Heart - Beginning (book 1 of our second trilogy) is completely free!!! 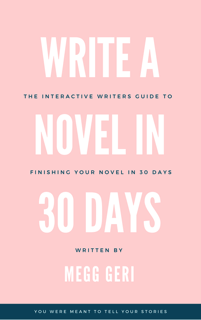 This is in anticipation of the newest book coming in the near future which ends this trio. 💋 Want to start at the beginning? 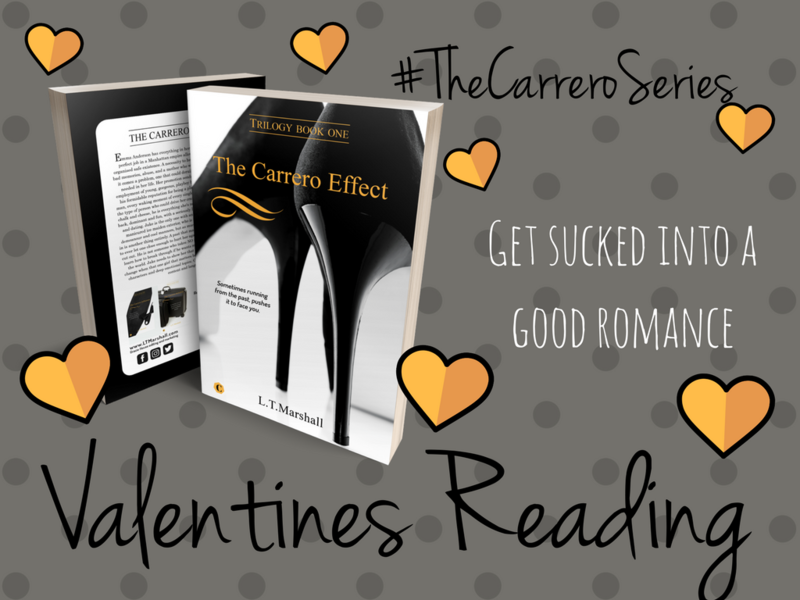 Get the Carrero Effect today. You won't be disjointed.